Primex Plastics Private Ltd is the leading Top Injection Molding Company In South India. Injection mold industry is changing dramatically across countless different vertical markets.With the current levels of technology, injection molding is still the fastest and most cost effective manufacturing process for large-scale production. Injection Molding industries also produces a wide variety of custom products in this fastest-growing segment of the electrical industry. Choosing the best injection molded material for your products is an essential and important step. Each material has its own characteristics, properties, and strengths. Therefore, there are many factors needed to be considered. Our keenness for excellence in every product which we produce and our main motive of customer satisfaction is the main key to our success. The organization believes in developing long lasting customer relationship which is totally dependent on assurance and faith. Customers with requirements need trusted partners with comprehensive capabilities and effective collaboration. So we are named as leading Top Injection Molding Company In South India. During the injection molding process, plastics is melted and blended to specific formulations for the product and forced into a two-part metal mold. Once the part is solid, the mold opens and the part is ejected.Injection molding is also used to produce structural foam parts. Primex Plastics Pvt.Ltd. 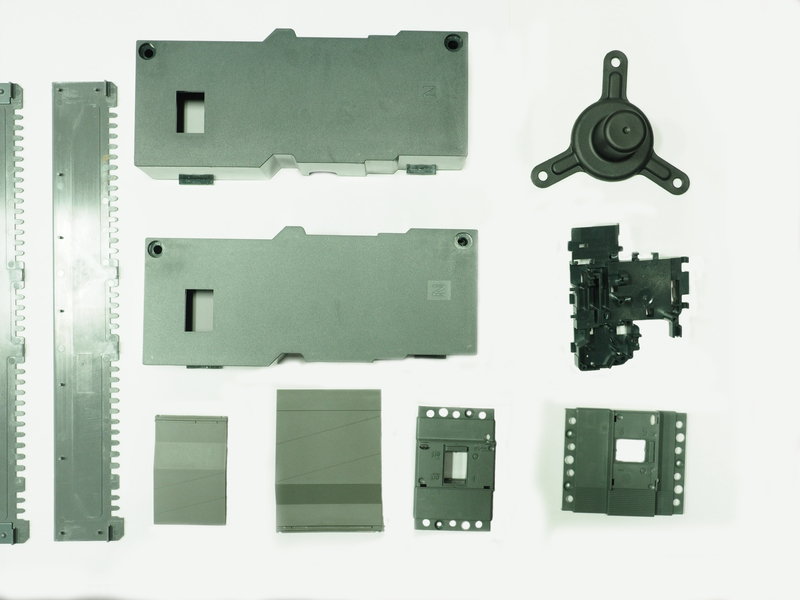 is a leading manufacturer of plastic injection molded components.